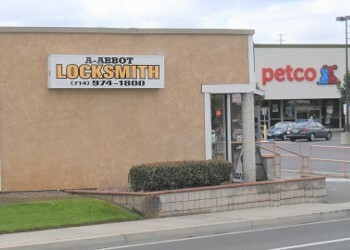 Locksmith | Orange, CA - A-Abbot Locksmith Inc.
Did you lock yourself out of your vehicle? Maybe you can’t find the keys to your home or business. Either way, we provide a prompt solution to your lock and key problems. A-Abbot Locksmith Inc. is a highly dependable locksmith in Orange, CA, that provides fast, 24/7 services for customers in the surrounding areas. 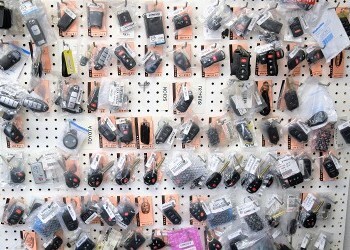 We unlock cars, homes, businesses, safes, and we even rekey locks. Let us open the door when you’re locked out. As a premier residential and commercial locksmith, we truly cater to our customers’ needs any time and any day. We are licensed contractors in California and have served the area since 1984. Our customers know that they can trust us to be punctual, friendly, and dependable. Finally, we warranty all of our work to ensure our customers are satisfied every time. Few things cause more anxiety than being locked out of your car or home. But you never need to panic. A-Abbot Locksmith Inc. is just a phone call away. We offer a fast and affordable solution. As a mobile locksmith, we understand the importance of prompt response times. We have all locked ourselves out at one time or another. Sometimes, it’s an embarrassing inconvenience, but other times, it causes you to be late to work or an important appointment. Don’t break a window to get inside! Stay calm, and call our expert locksmith for immediate assistance. 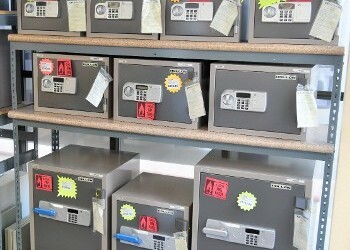 Get back to business by relying on us for 24-hour mobile, commercial locksmith service. As a business owner, you lose money when your doors are closed. Why wait when we can let you in? Whether you need us in the morning or the middle of the night, we are at your beck and call. Don’t keep your customers and employees waiting. Allow us to provide fast and reliable locksmith services, so you can open the doors again. We are skilled at unlocking all types of locks including high-security locks. Contact us for a prompt response if you are locked out of your car. 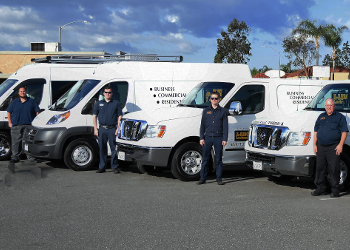 We proudly serve customers throughout Orange, CA, and the surrounding areas.